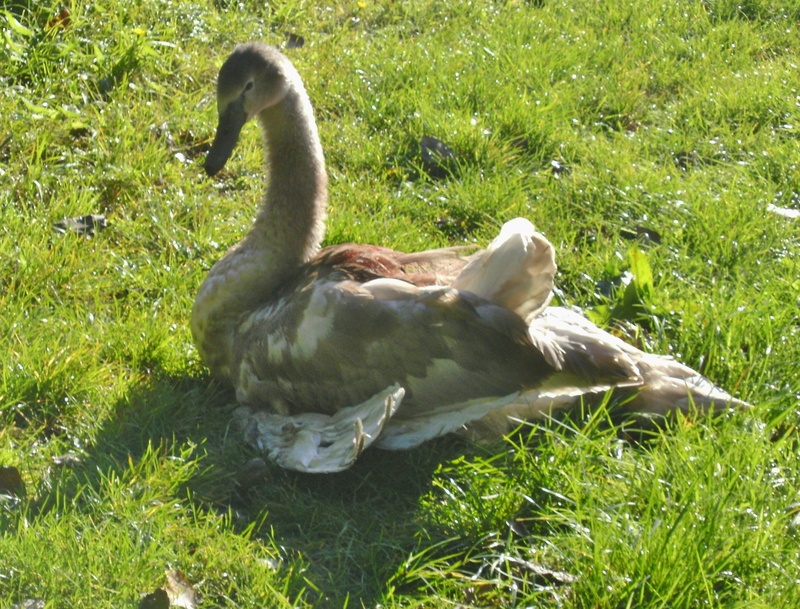 This poor cygnet was rescued from Denham Country Park with an injured wing. More to follow. 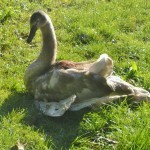 This swan was visiting Reading Crown Court, but instead it hit a wall instead. Staff from Reading Borough Council looked after the tourist until we arrived.